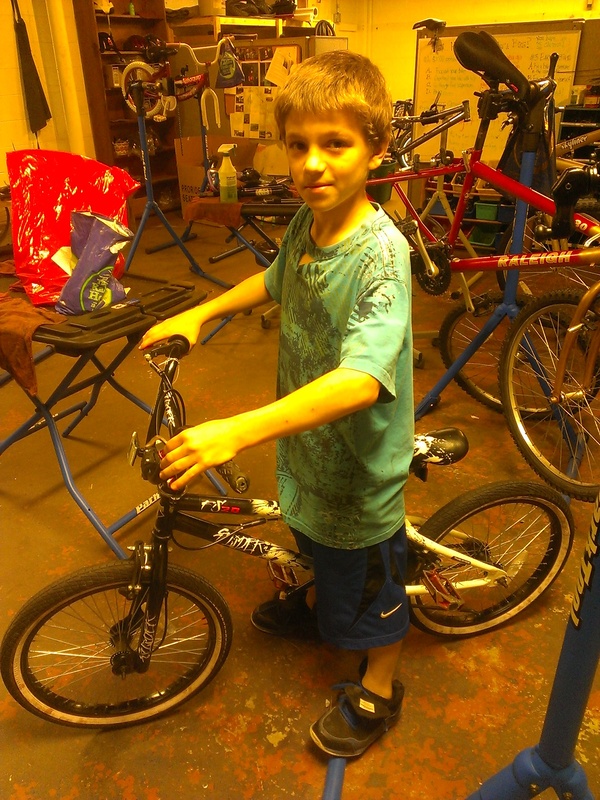 Jayden has taken on an ambitious project to rebuild a vintage GT BMX bike. The GT is missing a lot of parts, so it’s an ambitious project to find the parts that fit and make it work. Good luck Jayden! 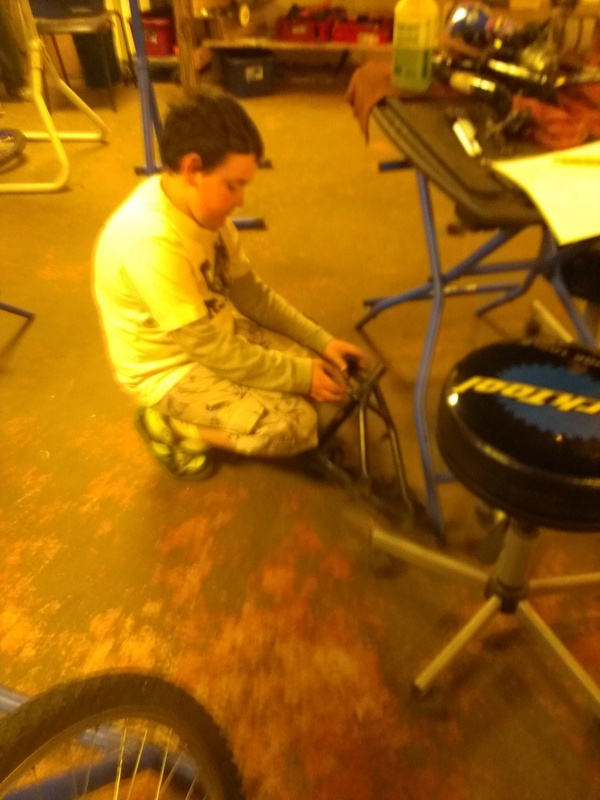 Sebastiano worked hard to overhaul his new bike. Enjoy your new ride, Sebastiano!